Flooring specialists UZIN have news of a new product, a Kent case study and their involvement in the Carpet Fitter of the Year competition. 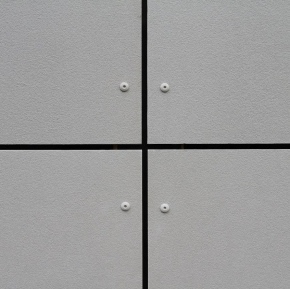 The new product is U-Tack, described as a quick, clean and safe installation of skirting compared to solvent-based adhesives, thanks to the double-sided multi-purpose adhesive tape it features. 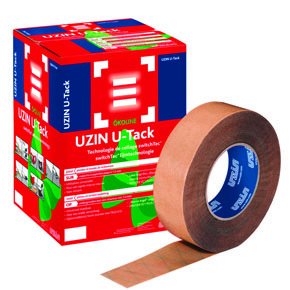 UZIN U-Tack is unlike other solvent-based adhesives as it is odour-free, solvent-free, meaning it comes with no explosion risk and does not produce harmful emissions, making it safer to use. It has been awarded EC1 Plus® certification, providing the very highest protection against emissions and guarantees supreme indoor air quality. 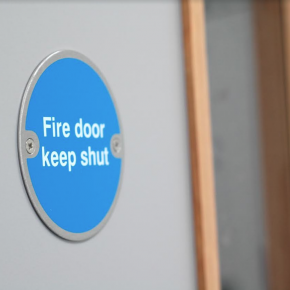 The double-sided tape allows for clean working, without residues and streaks on the floor or wall. 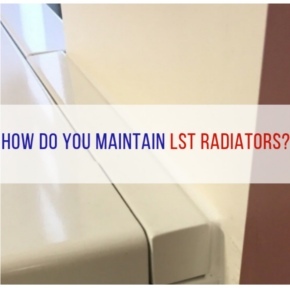 It does not become brittle, providing an incredibly secure and durable bond and is suitable for vinyl and linoleum floor covering strips, capping, flexible skirting and cove formers. 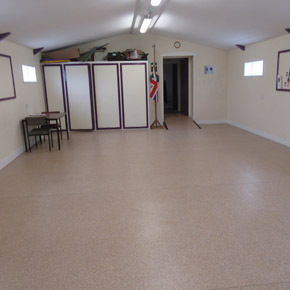 The Kent case study comes courtesy of Eastchurch Scouts Hall in Sheerness, where UZIN products were used to renovate 75 square metres of floor in a somewhat challenging refurbishment due to the prior floor having a high damp reading. Comprehensive Coverings Ltd found the subfloor was wet and covered in thick black adhesive, which was then removed to reveal sizeable cracks where water was seeping through. 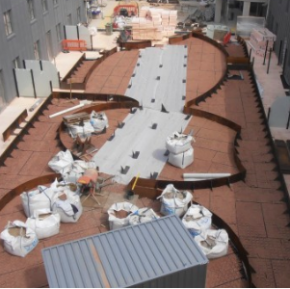 Faced with a complex prospect, the floor contractor turned to UZIN to guarantee a high quality installation. Two coats of damp proof membrane were applied over the subfloor before a primer was applied. This was followed by a coat of heavy duty smoothing compound, then embedded with reinforcement fleece. The vinyl safety flooring was then installed with an adhesive, with the customer very pleased with the impeccably well finished floor. Finally, UZIN was delighted to congratulate 2017’s winner of the Carpet Fitter of the Year. 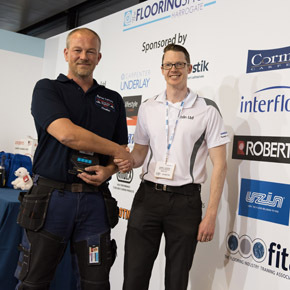 The final event took place in September over two days at Harrogate’s Flooring Show and was won by Byron Terrett (left of lead photo), in a close run competition. The competition showcased the fine tuned skills of the six finalists, who were required to stretch fit a carpet which had a pillar in the middle and hand stitch a double-sided bullnose step. Daniel Leeson (right of lead photo), Uzin Ltd Marketing Manager, presented Byron with some Wolff Carpet fitting tools in recognition of his award.